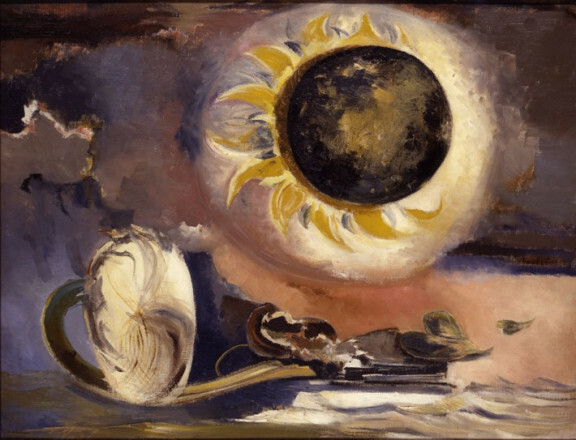 Paul Nash (1889 –1946) is among the most important British artists of the first half of the 20th century and a key figure of Modern Art in Britain. Renowned as an official war artist in both the First and Second World Wars, Nash was fascinated with Britain’s landscapes and ancient history. Inspired by these influences, he interpreted his environment in a very unique and personal way that evolved throughout his career. Spanning a lifetime’s work from his earliest drawings to his iconic war time paintings, the exhibition will explore Nash’s central role in the development of modern British art. 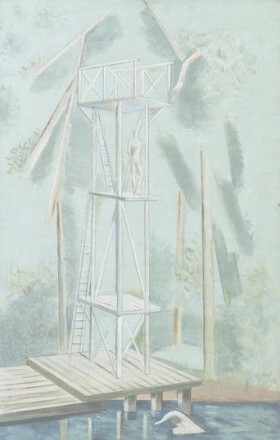 His progressive style provided a basis for his involvement with international modern art movements such as Surrealism. 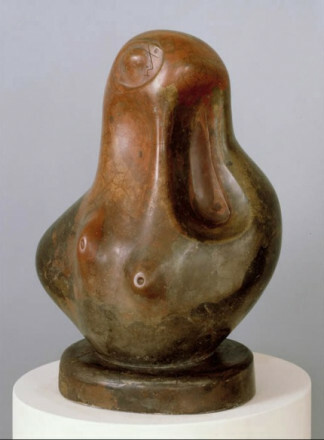 He was a founding member of the British modernist group Unit One which included painters, sculptors and architects such as John Armstrong, Barbara Hepworth, Tristram Hillier, Ben Nicholson, Henry Moore and Edward Wadsworth. 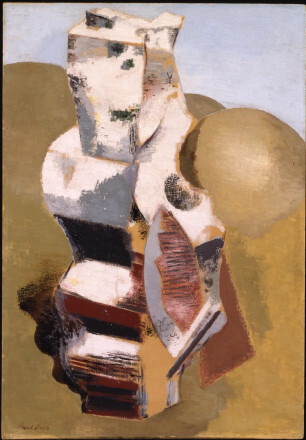 The exhibition will show works by Nash alongside his fellow Unit One members, revealing the debates about abstraction and surrealism in which Nash participated during this time. It will explore his contributions to major exhibitions of the 1930s, including the International Surrealist Exhibition of 1936 and the Unit One exhibition which toured across the UK in 1934-5. The display will consist of paintings by Nash from the Great War, such as the remarkable The Ypres Salient at Night, 1918, early abstractions such as Kinetic Feature, 1931, Surrealism and ancient landscapes such as Druid Landscape, circa 1938, and Equivalents for the Megaliths, 1935, amongst others. His illustrations for an edition of Urne Burial, the treatise by Norwich polymath Thomas Browne which was re-published in 1932, will also be included. All copies of a book, print, portfolio, sculpture, etc., issued or produced at one time or from a single set of type. Printed works can be made in an edition of between one and many thousands of copies. With most printing techniques the plate or screen will become worn if very many prints are made, so to maintain quality (and exclusivity) editions of original prints are usually kept below one hundred copies and normally average between thirty and fifty copies. Prints made up of several different plates can be extremely complicated and time-consuming to edition, so in these cases editions are kept low for practical reasons. Sculptural editions are a set of cast sculptures taken from the same mould or master. These editions are usually much lower, consisting of no more than six casts. Though each cast in an edition might have a lower value than a unique piece, it may be a more effective way of offsetting costs of an expensive process such as bronze casting.